Jun 14 Belizean Adventures Await! We've got another trip on the books - Belize. It's a bit different for us, we've never done the resort thing before. 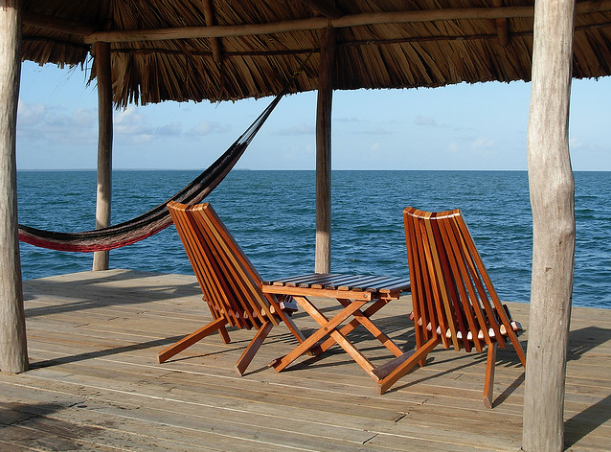 But in December, we're heading off to Hamanasi Adventure & Dive Resort in Hopkins, Belize for a week. Our package includes a bunch of adventures and we're looking forward to kayaking on the Sittee River, cave tubing, ziplining through the jungle canopy, hiking to Antelope Falls and the ancient Mayan city of Mayflower, and snorkelling. We'll have something planned for every day except one. 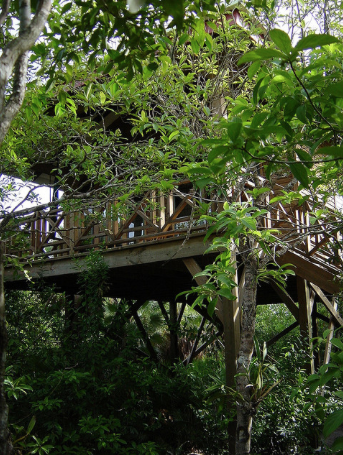 Treehouse. 12 feet above the ground!